Minutes to HITS, Golden Ocala, & the World Equestrian Center. 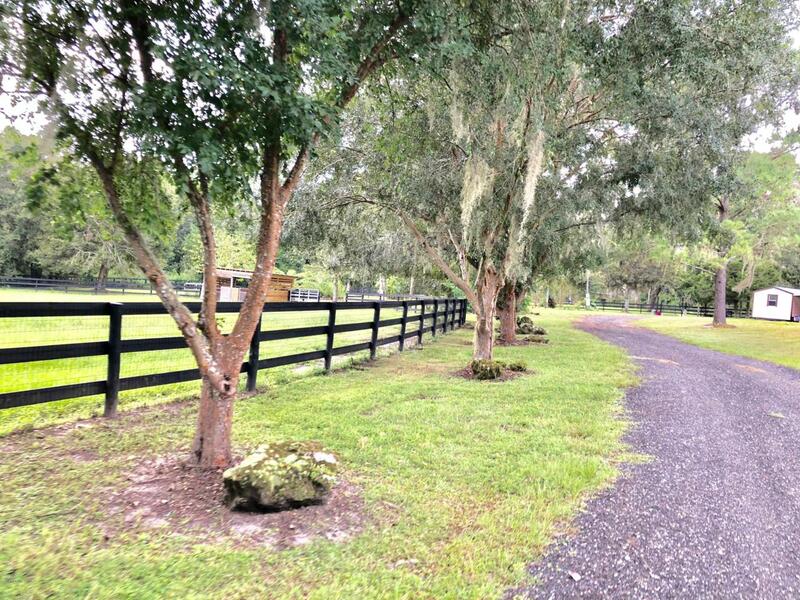 Stunning 11.65 acres in the heart of NW Ocala. Across the street from Bridlewood Farm, these newly fenced rolling pastures are ready for you to build your dream home and barn. The farm features 2 entrances. One entrance on NW 90th Ave, and the other Hwy 326. Farm also has New 3 board fencing throughout, 2 wells, 2 septics, 2 stall lean to barn, plenty of riding areas. The were 2 mobile homes on the farm that were removed. Beautiful home site high on a hill overlooking your whole farm. Listing provided courtesy of Adrian Bell of Pegasus Realty & Associates, Inc..